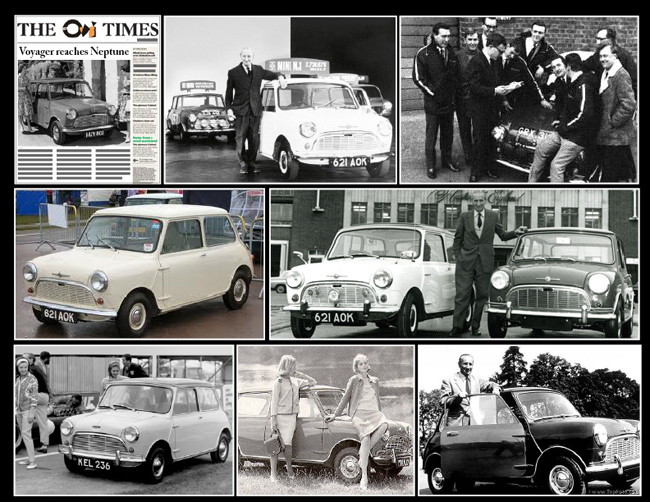 August 26th 1959; the British Motor Corporation (BMC) launches its newest car, the small, affordable–at a price tag of less than $800–Mark I Mini. 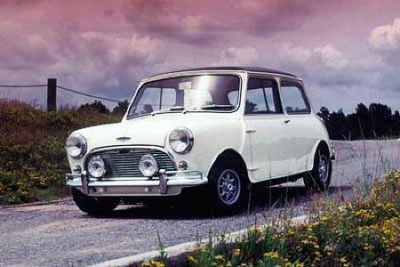 The diminutive Mini went on to become one of the best-selling British cars in history. The story behind the Mini began in August 1956, when President Gamal Abdel Nasser of Egypt nationalized the Suez Canal in response to the American and British decision to withdraw funding for a new dam's construction due to Egypt's Communist ties. The international crisis that followed led to fuel shortages and gasoline rationing across Europe. Sir Leonard Lord, head of BMC--formed by the merger of automakers Austin and Morris in 1952--wanted to produce a British alternative to the tiny, fuel-efficient German cars that were cornering the market after the Suez Crisis. He turned to Alec Issigonis, a Turkish immigrant who as chief engineer at Morris Motors had produced the Morris Minor, a teapot-shaped cult favourite that had nonetheless never seriously competed with the Volkswagen "Beetle" or Fiat's 500 or Cinquecento. Mini development began in 1957 and took place under a veil of secrecy; the project was known only as ADO (for Austin Drawing Office) 15. After about two and a half years–a relatively short design period–the new car was ready for the approval of Lord, who immediately signed off on its production.